Our brand new SEO services is a very large, inclusive package of the latest and most effective SEO strategies and practices to makes sure you rank highly on Google and Bing. 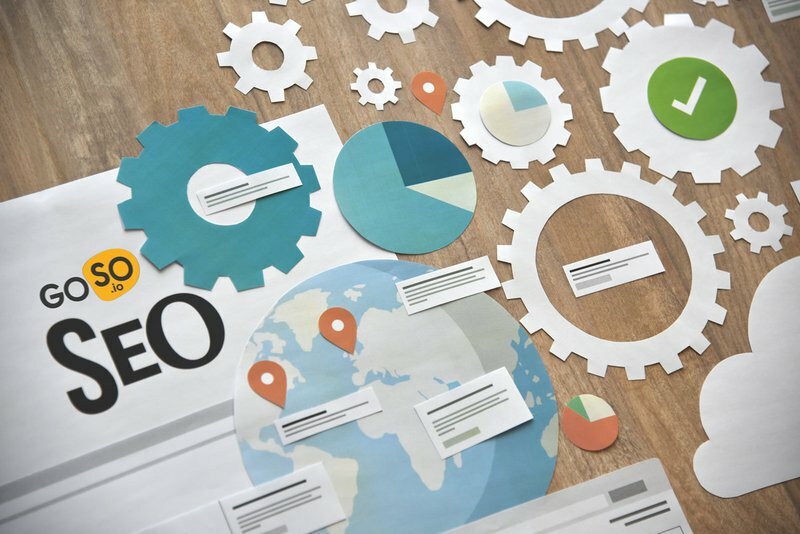 Using handwritten articles and posting to just about every social media platform you can think of, checking on keywords on your sites, to having your content shared by huge accounts, there are so many tested, proven methods to get more traffic to your site – and we offer all of them in our new GOSO.io SEO packages! These are actually the techniques we use for our own site and we have seen mind-blowing results in just six weeks! As usual, our price structure is based on our Rookie, Epic, Legendary and Mythic format so you’re sure to find a plan that suits you. Go to https://goso.io/seo for more details! 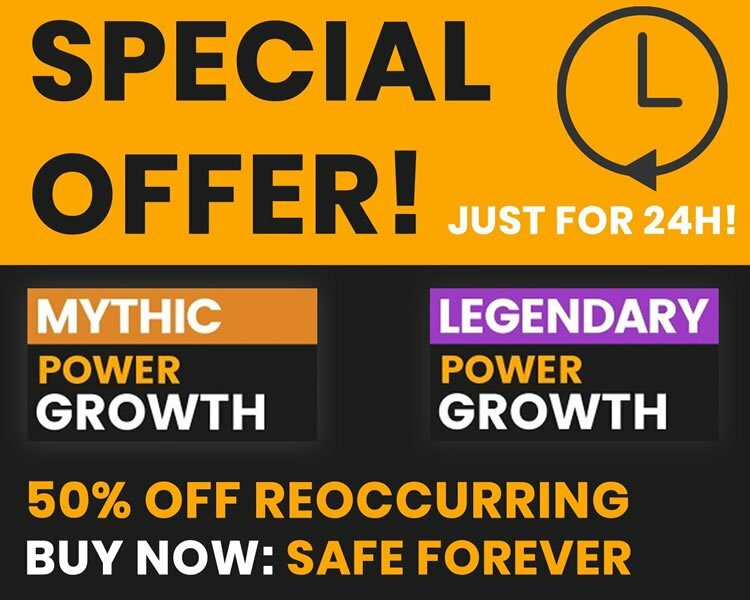 Send a support ticket and we will send you a special 50% off voucher for life on our PowerGrowth Legendary & Mythic packages. Save over €200 per month. Thanks again for being part of our community. We have some even more new products releasing soon. Cyber Monday 2018 GOSO Instagram Growth sale now on! BLACK FRIDAY GOSO INSTAGRAM POWERLIKES SALE NOW ON!